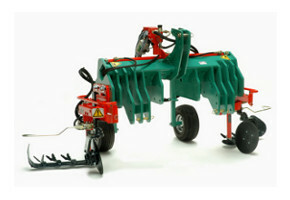 Very light equipment carrier for attaching modern equipment for under-vine care. 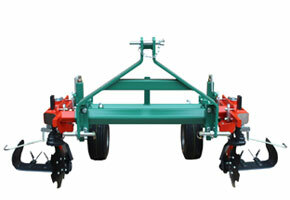 An ideal frame for holding modern under vine weed control systems. 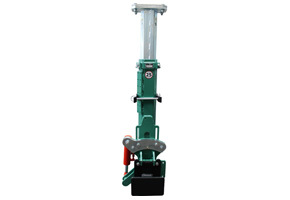 Compact, robust fittings for cultivation equipment in the area between the axles. 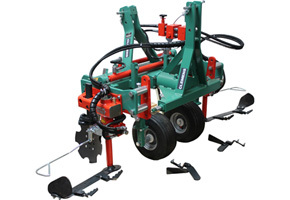 The robust all-purpose machine for soil cultivation or as tool carrier. 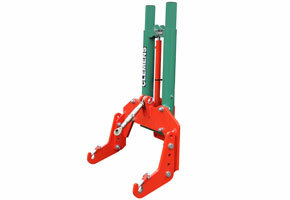 Front - Point - Linkage - The compact solution for multiple Products. 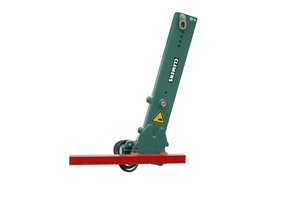 The ATLAS is distinguished by the proven HEXAGON profile.